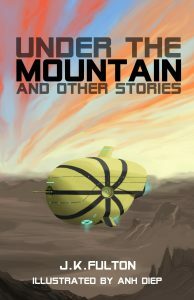 In collaboration with illustrator Anh Diep, Under the Mountain and other stories is a collection of eight sci-fi and fantasy short stories, featuring tales previously published in Exuberance, Shoreline of Infinity, and the Leicester Writes Short Story Prize Anthology 2018, along with five new previously-unpublished stories. Published 6th August 2018 on Amazon Createspace and Kindle. 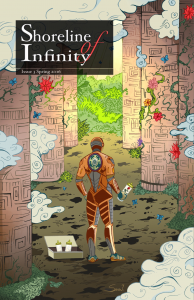 Cover art by Anh Diep. Dundee, 1915. Twelve-year-old Nancy Caird is desperate to do her bit for the war. So when she suspects one of her teachers of being a German spy, she’s determined to foil his plans, and ropes in the reluctant Jamie Balfour to help her uncover the scheme. 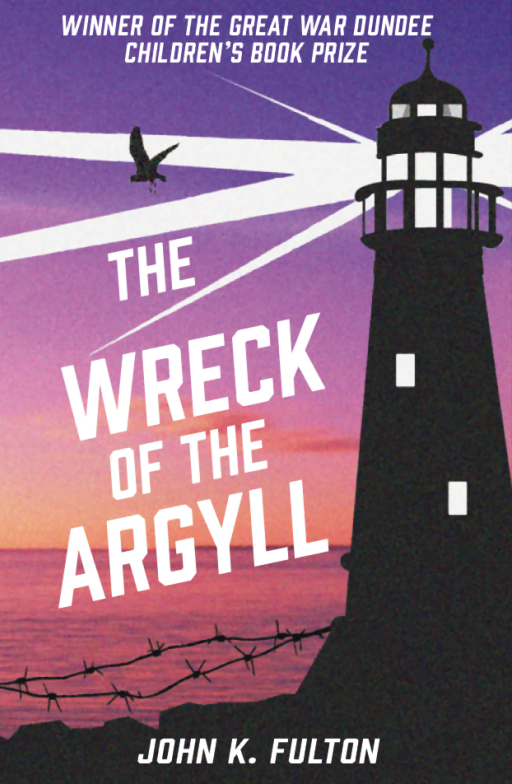 Midshipman Harry Melville is on his first voyage aboard HMS Argyll as it forges through the black and stormy North Sea, unaware of both hidden rocks and German plots that threaten the ship. When Nancy and Jamie’s suspicions are confirmed, and they discover HMS Argyll is in deadly danger, they’re drawn into a web of espionage, secrets, and betrayal, where no-one is as they seem and no-one can be trusted. 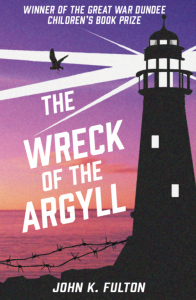 This book is based on the real-life wreck of HMS Argyll at the Bell Rock Lighthouse in 1915, and is the winner of the Great War Dundee Children’s Book Prize. Originally published by Cargo in 2015. Published February 19th 2018 by Cranachan Publishing as part of their Yesteryear series of historical children’s fiction. Cover design by Anne Glennie based on artwork by Qynn Herd. Article in the Dundee Courier about the launch. 5-4-3-2-1 questionnaire at Teens on Moon Lane. Review by Wendy at Little Bookness Lane. Review by Abi Elphinstone, author of The Dreamsnatcher. Review at Booklist Online (subscription required). Review at School Library Journal. Review by Fiona Sharp at Independent Book Reviews. A lonely girl. A wild beast. An unforgettable friendship. 12-year-old Talorca is a Pictish girl living in North-east Scotland in 799 AD. When Gaelic-speaking Dalriadans attack her village, her world is turned upside down. Her only friend is the mythical Pictish Beast, who has been injured by the Dalriadans. Talorca decides to take a stand against the invaders and hatches a plan to drive them out. But she can only do that with the help of the wild beast on the broch. Published September 9th 2016 by Cranachan Publishing as part of their Yesteryear series of historical children’s fiction. 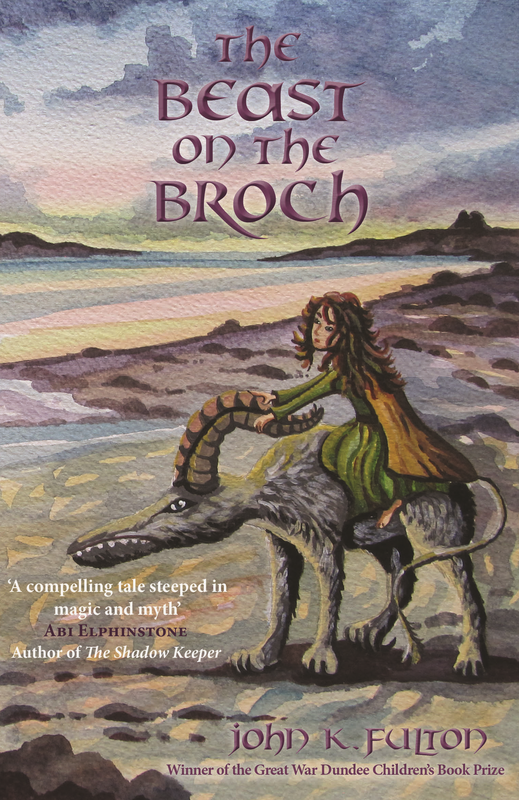 Cover art by Dawn Treacher, with design by Anne Glennie at Cranachan. Cover reveal from the fine folks at ScotLitFest. 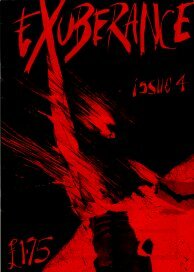 Review by Gordon Askew at Magic Fiction Since Potter. Review by Heather Lawson at Heather Reviews. Review by Anna at Anna’s Adventures in Bookland. 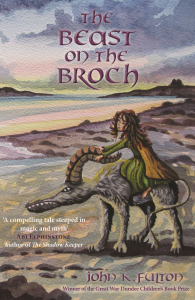 Review by Barbara at Write4Bairns, along with a visit to the real-life setting of the book on the Pictish Trail. Review and Q&A by Kate at The Quiet Knitter. 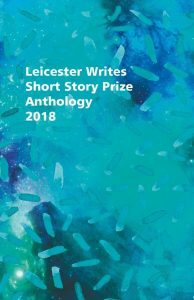 “The Whisperer”, shortlisted in the Leicester Writes Short Story Prize Anthology 2018. Collected in Under the Mountain and other stories. “Time for Tea”, Shoreline of Infinity issue 3. Collected in Under the Mountain and other stories. “The View from the Window”, Exuberance issue 4 (1991/1992). Collected in Under the Mountain and other stories.